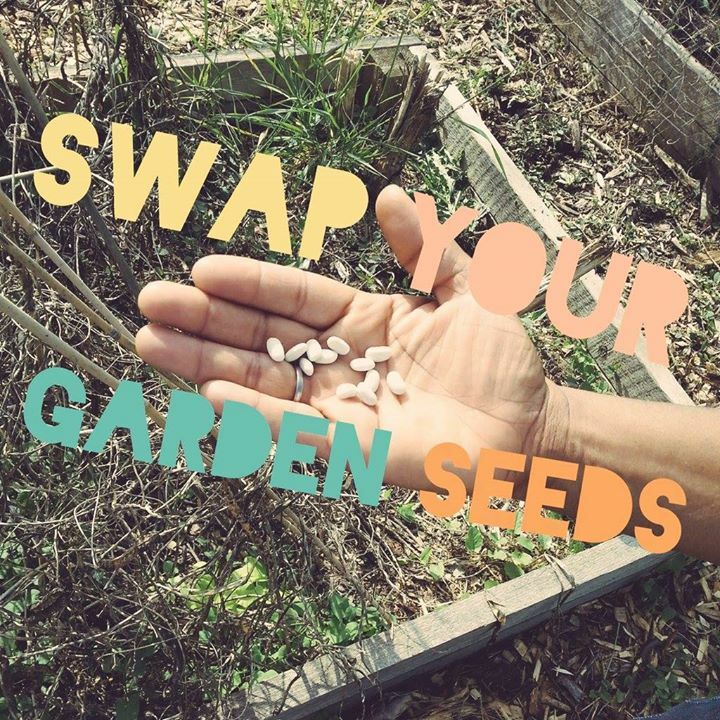 Join Forest Park Community Garden for its 8th annual seed swap! The seed swap is open and welcoming to anyone regardless of if you're involved with FPCG or not or if you have any gardening experience or not. Come on down and see us! Admission is free as long as you RSVP in advance. Either bring your own seeds to swap or, if you don't have your own seeds, you can "by into" the swap for 50 cents a packet. 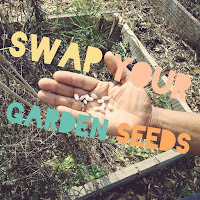 See below for info on how the swap works and how to prepare your seeds for swapping. 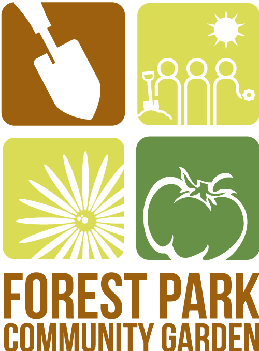 We are so happy to be welcomeing Adam B. Barron from Forest Park's own Empowering Gardens. Adam will be talking about seed starting and transplanting. At the end of his presentation, each attendee will get a seedling to take home. Empowering Gardens is a nonprofit garden center located on Madison Street in Forest Park. Their mission: Providing people who have a broad range of disabilities with meaningful, long-term career-oriented, employment opportunities in a business growing and creating excellent products for sale at competitive prices in the local market place. View Adam's and other staff profiles here.